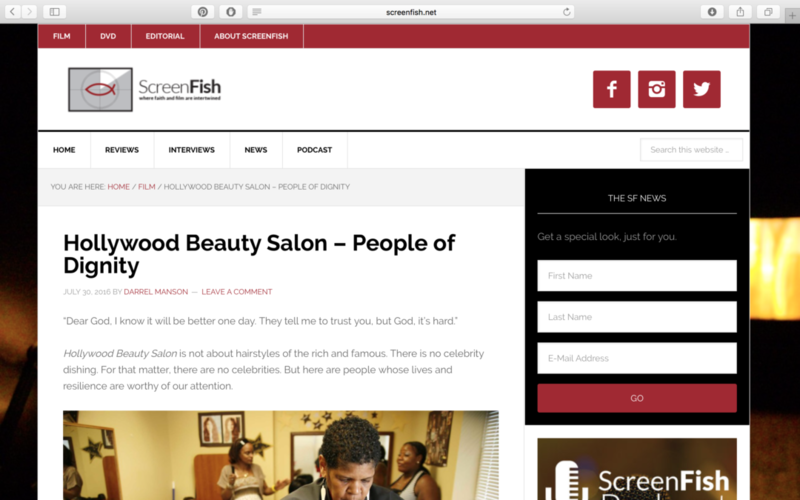 Hollywood Beauty Salon is not about hairstyles of the rich and famous. There is no celebrity dishing. For that matter, there are no celebrities. But here are people whose lives and resilience are worthy of our attention. The documentary by Glenn Holsten is set in a mental health recovery center in the Germantown area of Philadelphia. We meet a few of those who are working through recovery there. We hear diagnoses (paranoid schizophrenia, PTSD, bi-polar, depression, addiction), but those diagnoses are not where the film focuses. Instead the people themselves, their struggles, their hopes for a better life are front and center. Holsten offers them a chance to design the way their stories are told. It could be through writing a short play, through animation, through music, and then helps them find a way to express what is meaningful in their lives. 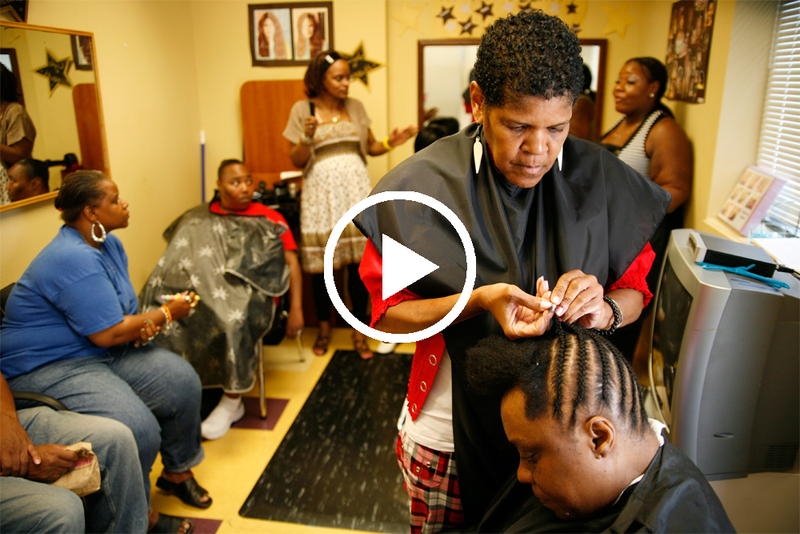 The community is working to put together a fashion and “Hair Show” based in the salon at the facility, run by a woman known as Hollywood, who has her own troubled past but is now a Recovery Guide and a Certified Psychiatric Rehabilitation Practitioner. Through her efforts and the support the recovering people give to each other, they are able to begin to find ways of moving beyond what ever diagnoses or past events have controlled their lives. Read more from Darrel Manson on screenfish.net.